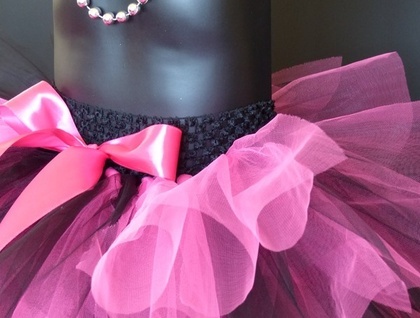 Hand tied, unique skirts and dresses for little girls who love to play and have fun twirling in a tutu. Just ask about our different colours and combinations that are possible. 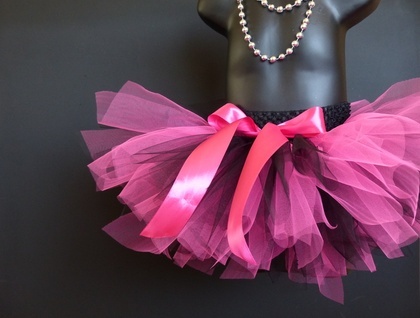 This tutu can be made with any colour combo and is particularly striking with a royal blue.